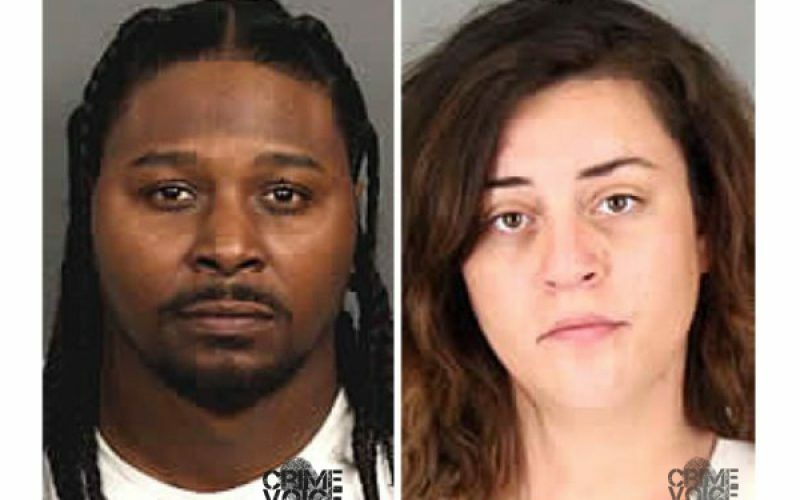 PALM DESERT – Authorities report that three adults have been arrested as a result of a harrowing story of reported human trafficking and abuse. 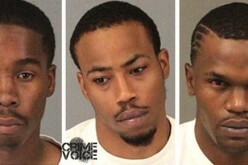 According to the Riverside Sheriff’s Department a 15-year-old female juvenile from Moreno Valley was abducted by Brandon Ellison and Dejuan Lewis while walking near the Moreno Valley Mall in March of 2015. 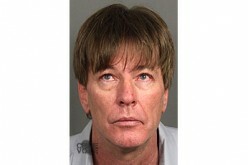 The victim was then taken by her captors to an apartment on California Drive in Palm Desert. The victim reported that her assailants took provocative photographs of her, and then used them to advertise her as a prostitute online. A third named suspect, Ashley Gonzalez, was then said to have taught her how to conduct herself as a prostitute. The victim reported that she was unable to escape the situation for several months for fear of her safety. Her traffickers told her they would hunt her down if she fled. 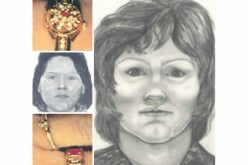 During this time, the victim was sexually trafficked in Indio, Palm Springs, Rancho Cucamonga and Colton. In May 2015, the victim was able to escape her traffickers. After months of counseling and therapy for her trauma, she slowly disclosed the details of the events to the human trafficking task force who initiated a criminal investigation. 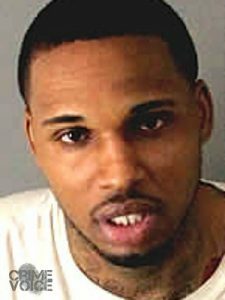 Following a nearly seven-month long investigation, members of the Riverside County Anti-Human Trafficking Task Force (RCAHT), with the assistance of personnel from the Palm Desert Sheriff’s Station arrested Brandon Ellison, 27, a resident of Palm Desert. Ellison was booked into the Riverside County Jail located in the city of Indio on a no-bail felony warrant for charges of human trafficking of a minor, pimping of a minor, and abduction of a minor for purposes of prostitution. At the request of RCAHT investigators, Ashley Gonzalez, 24, was located and taken into custody by the San Diego Human Trafficking Task Force. 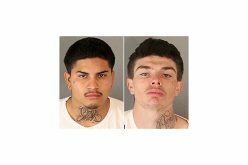 Gonzalez was transported and booked into the Riverside County Southwest Detention Center in Murrieta for charges related to this case. Bail for Gonzalez has been set at $250,000.00. The third suspect, Dejuan Darsean Lewis, 31, remains outstanding and his current whereabouts are unknown. A no-bail felony warrant has been issued for Lewis’ arrest. Anyone with information on Dejuan Lewis’ current whereabouts is asked to call 9-1-1 for immediate law enforcement assistance. The RCAHT Task Force believes there may be additional victims in this case, and encourages any such victim to come forward. Anyone with additional information about this case is encouraged to contact Senior District Attorney Investigator Ian Anderson at (951) 955-1700 or via email at IAnderson@RivCoDA.org.